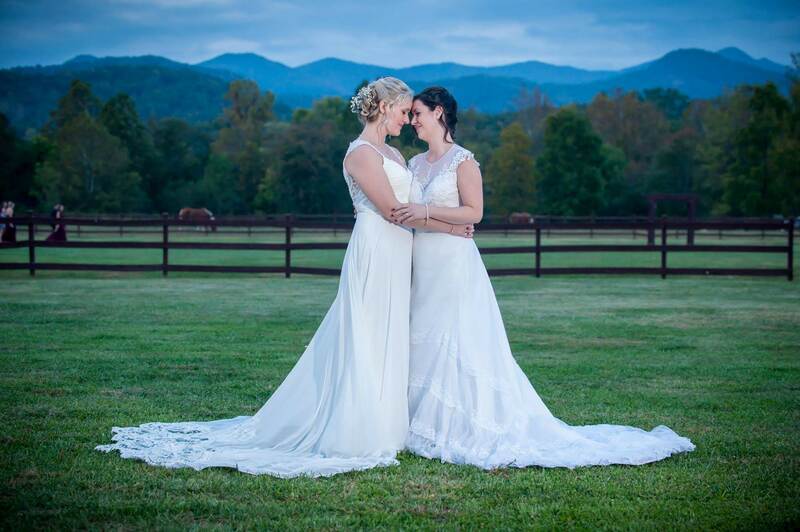 Hidden River Events believes that all love is good love. From before it was recognized by the courts and accepted by many denominations, Hidden River has been a safe and welcoming home for the LGBTQ community. 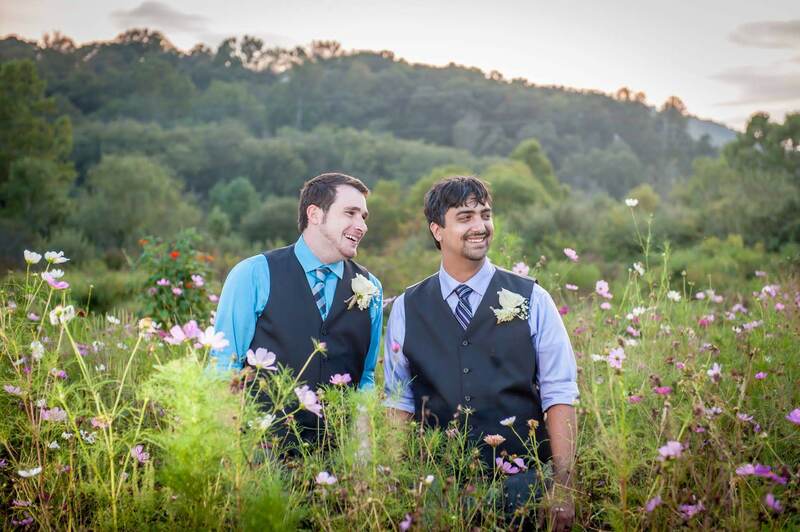 We are a gay friendly wedding venue in Asheville, NC where you will find friends, safety, respect, and joy. 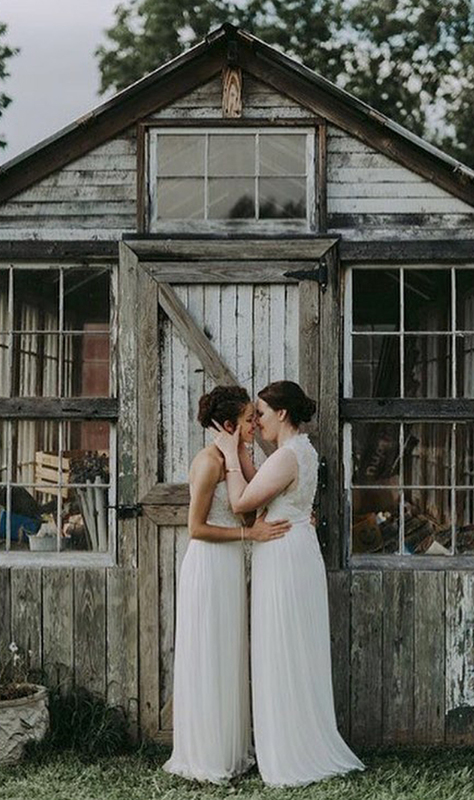 We look forward to the day when there is no division within our our country about the right of all people to wed equally under the eyes of the law. Marriage is a vital social institution. The exclusive commitment of two individuals to each other nurtures love and mutual support; it brings stability to our society. For those who choose to marry, and for their children, marriage provides an abundance of legal, financial, and social benefits. In return it imposes weighty legal, financial, and social obligations. Without question, civil marriage enhances the welfare of the community. It is a social institution of the highest importance. Marriage also bestows enormous private and social advantages on those who choose to marry. 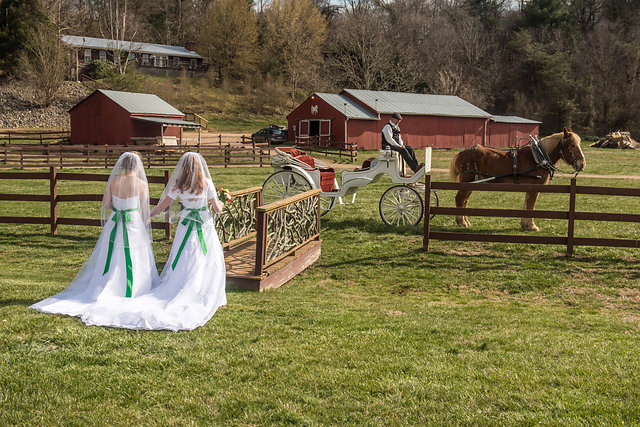 Civil marriage is at once a deeply personal commitment to another human being and a highly public celebration of the ideals of mutuality, companionship, intimacy, fidelity, and family. 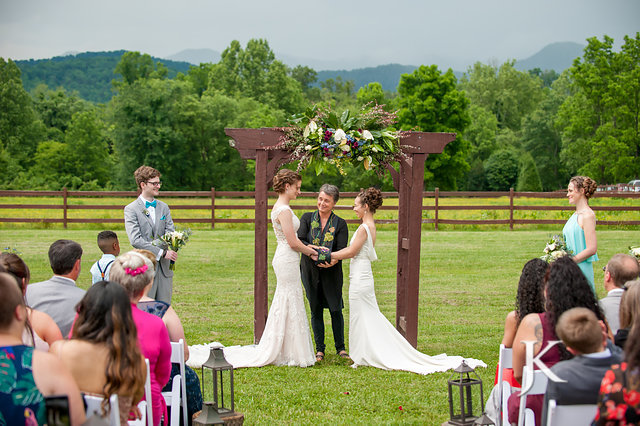 Because it fulfills yearnings for security, safe haven, and connection that express our common humanity, civil marriage is an esteemed institution. And the decision whether and whom to marry is among life’s momentous acts of self-definition. ~ 2003 Massachusetts Supreme Court Ruling.